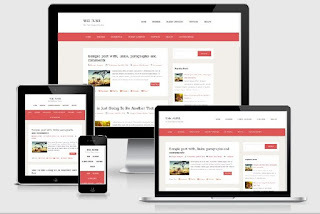 To make better and simple look of your blog or website with simple Blogger templates that hosted at Blogger (for custom domain or sub-domain with blogspot) by Google, install this responsive design. 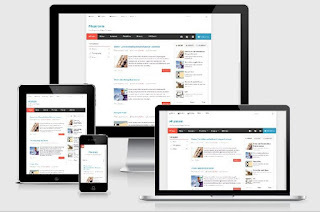 Templates are now known as themes in Blogger. Recommend by Google Adsense and others. 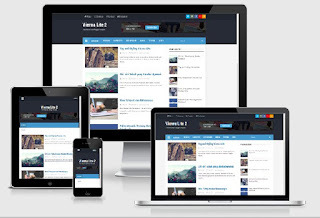 To focus the contents or ads of your Blog or Website. Easy to navigate and find the required contents. Better effect on Search Engine Optimization. How to install downloaded Blogger themes? After downloading Blogger themes you can see a file with .xml extension such as minmal.xml . 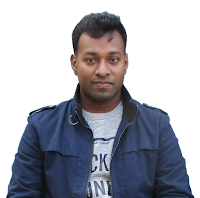 If you download zip or other compressed file then extract it and you will get a Blogger theme XML file. Next follow the below steps. 1. Go to Blogger Dashboard → Theme → Backup/Restore option (from the top-right corner). 2. ‘Browse’ option and choose your Blogger XML file and ‘Upload’ to install. 3. Wait until installing properly. 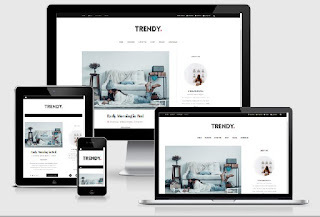 I would choose this themes if I couldn’t design and develop Blogger theme. 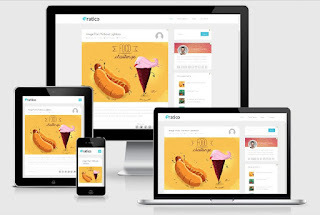 You can install this themes manually but must keep credit of its owners or designers. Because I know what is difficult and values of designing themes. 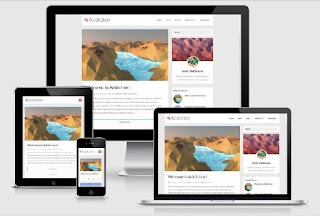 If it is possible to buy premium themes then purchase it from the author of themes. 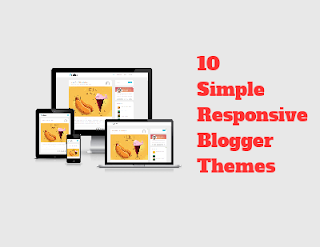 Because there has many limitation to use free themes. Custom Footer with two section and 3 Layouts. Custom Footer with 3 Layouts. How to edit Blogger templates? 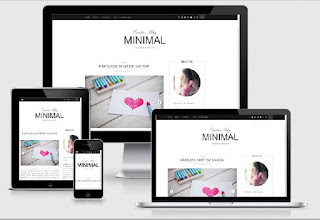 You can easily edit your Blogger template for customizing your blog with custom design if you have the basic concept of HTML, CSS. 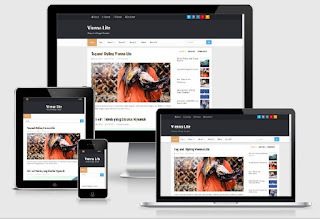 The article for beginners to edit Blogger Template Step-by-Step with Images. Have got this article helpful or not working? Put your comment below. Sure. We will share more templates very soon. 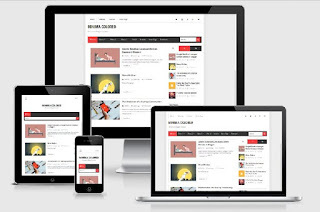 You can easily edit your Blogger Theme by following this tutorial Step-by-Step. 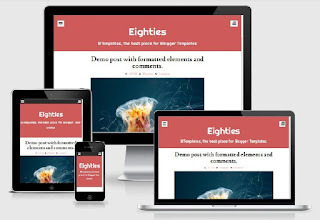 I have two Blog template. I want to Know whether two are Secured or having any trojan files.